I have a form that i am trying to create and it is getting a little long so i would like to add a second col of fields how do i do this please? 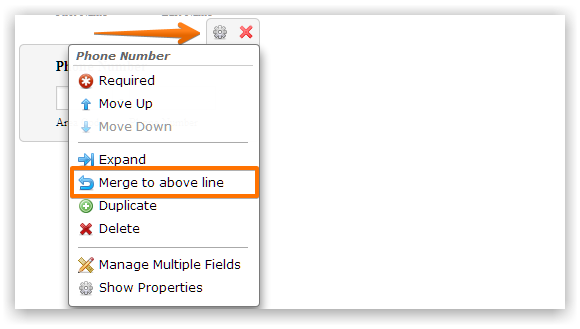 Yes you can position the form fields into multiple columns. Please refer to this user guide to learn more about Form Field Positioning. Looking at your form https://www.jotform.com/42084809599974 you can easily position the fields to be side by side by Shrinking and Merging them.